Do you want to eat Japanese food? Dine at Oishi Spanish Fort to satisfy your craving! Indulge in the delectable dishes we offer. 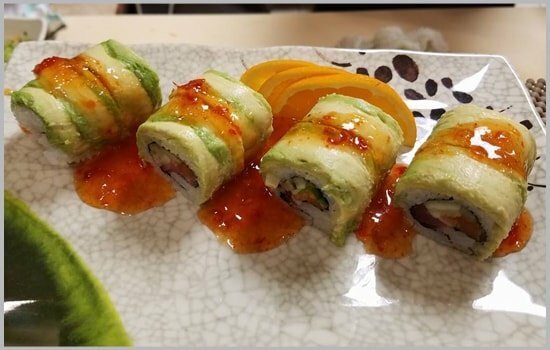 Whether you want sushi rolls or bento boxes, our chefs make sure to cook and prepare your meals to perfection. 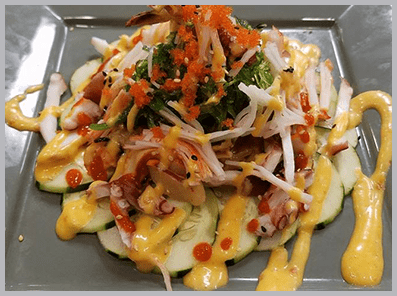 Located in Spanish Fort, AL, our Japanese restaurant uses only the freshest and finest ingredients for our dishes. Make your lunch or dinner extra special by choosing Japanese cuisine. 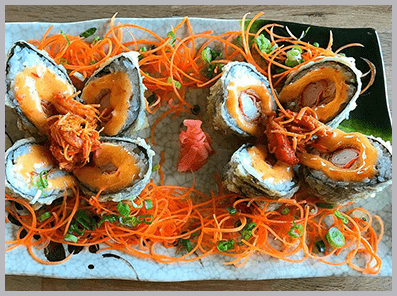 We offer a delicious Japanese food selection at affordable prices. Bring your loved ones and peers with you for a more memorable dining experience. Families, teenagers, and adults alike frequent our restaurant because of our great food, excellent services, and cozy ambiance. 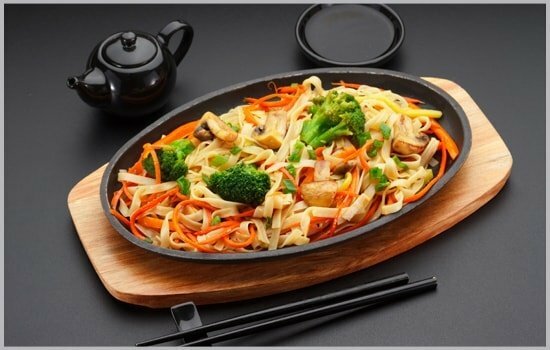 Not in the mood for burgers, pizzas, or other typical takeout dishes? Perhaps you want some Japanese food instead? Come by Oishi Spanish Fort and fill yourself with a good meal! Try our food today and we guarantee that you will come back for more. 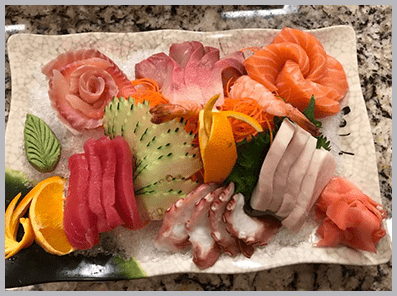 Contact us to learn more about our Japanese dishes we offer.